Hardacker Roofing is a family owned company serving our client with a personal touch. 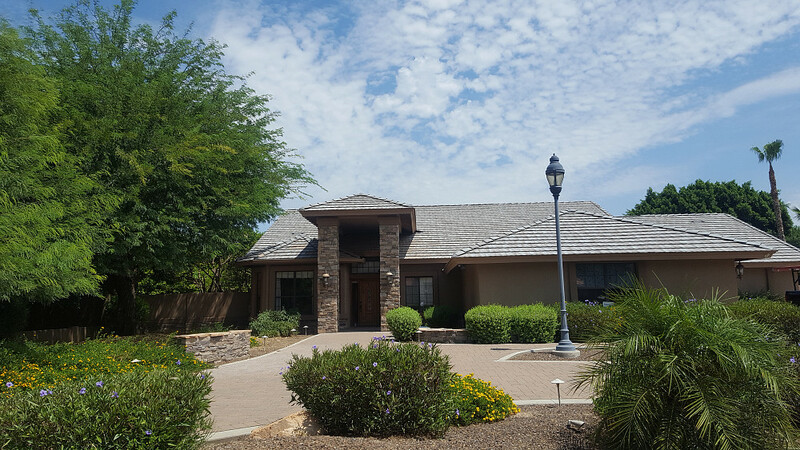 At Hardacker Corporation, we believe in building long standing relationships with our customers and our vendors to provide the best service possible. 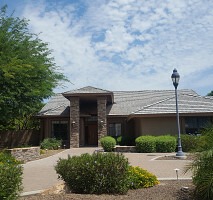 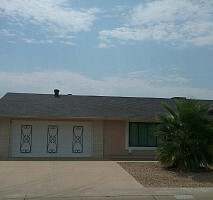 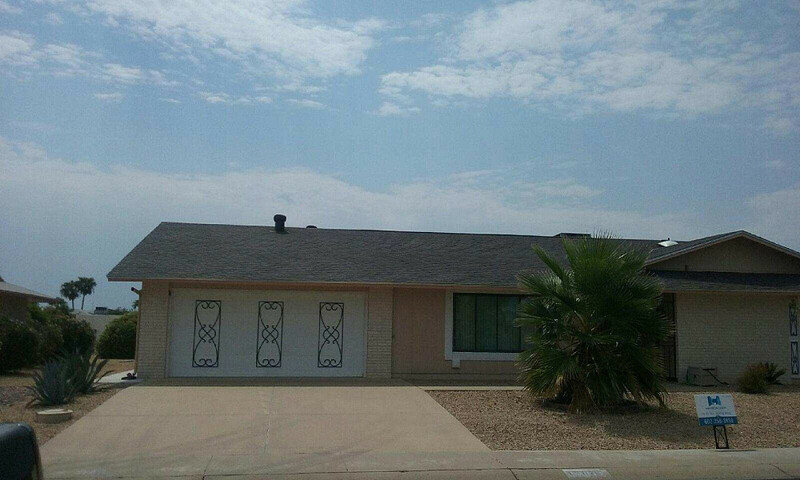 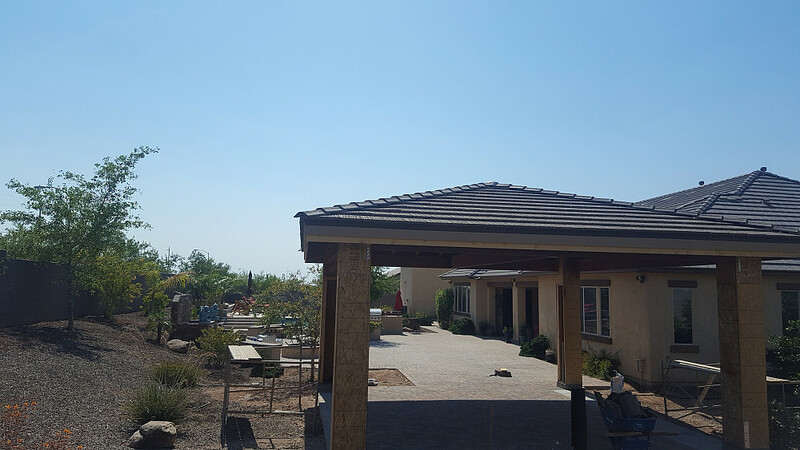 We have long standing relationships with many local builders, property managers and supply houses in the Arizona. 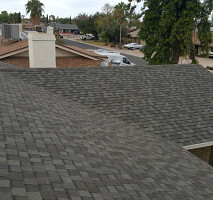 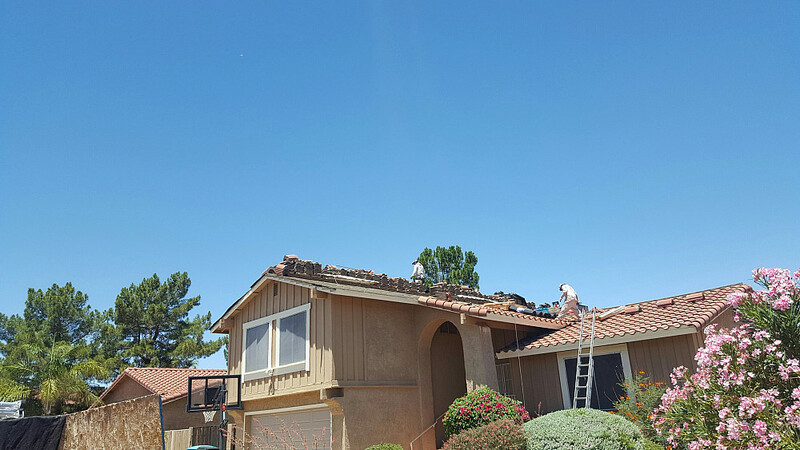 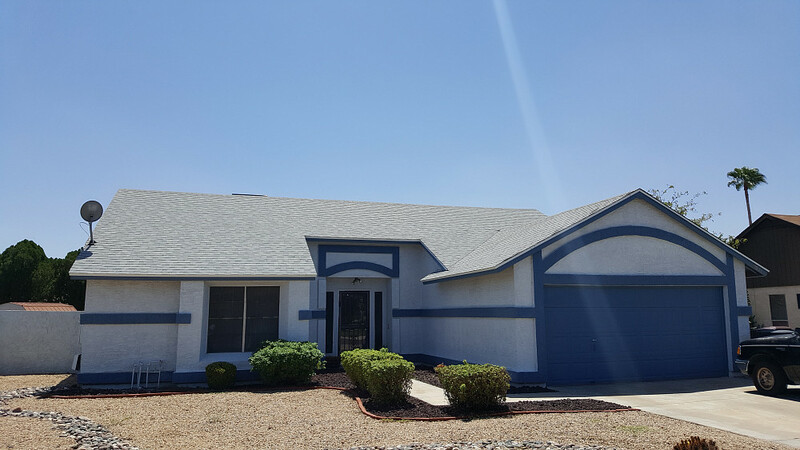 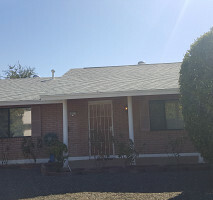 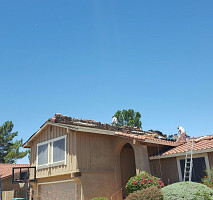 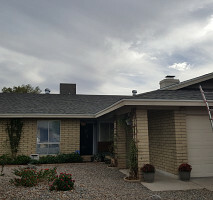 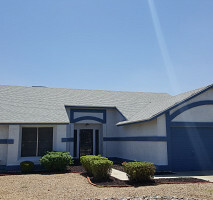 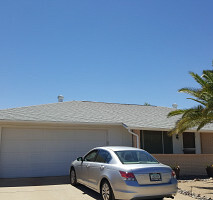 We have been doing business as Hardacker Roofing since 2004 but have been done business in Arizona for 12 years. 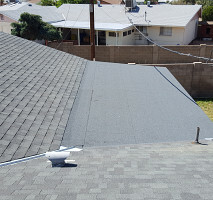 The owner and founder of Hardacker Roofing Corp have over 45 year's experience in the roofing and waterproofing industry. 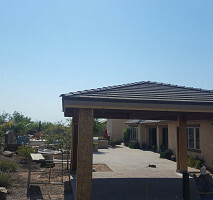 We have completed hundreds of projects in Arizona.